Our Casa Grande dental practice is accepting new patients and our office would be happy to help schedule you an appointment. Our patients are our number one priority! We look forward to seeing you soon and helping you improve your quality of life! Call (520) 426-0404 to speak to our front desk to schedule your appointment or visit our appointment request page to book your next visit online. Thank you for selecting our office for your dental care. To ensure that we properly diagnose your dental needs, your first visit with us will include a comprehensive dental exam and necessary x-rays. Our team will review the results of your exam and x-rays and discuss any necessary future treatment you may need. We understand that every patient is different, and we treat each patient as an individual with unique dental needs and conditions. Our goal is to provide you with the most comprehensive dental care. Click here to book an appointment today. 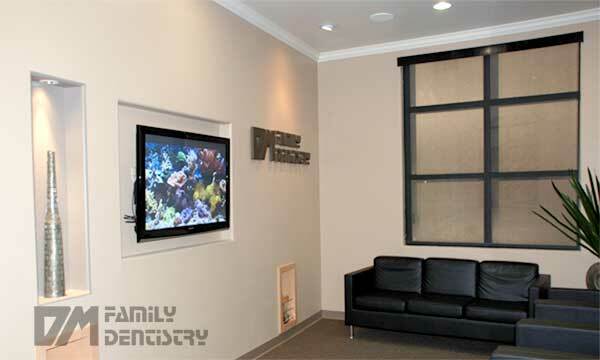 First time visit: We are pleased to welcome you to our dental office in Casa Grande AZ. Please take a few minutes to fill out this form as completely as you can, before your first visit so that we may quickly and easily process your information. If you have questions we'll be glad to help you. We look forward to working with you in maintaining your dental health. To download and print this form please click here. Visit our dental videos to learn more about the procedures and treatments we offer from our practice in Casa Grande.